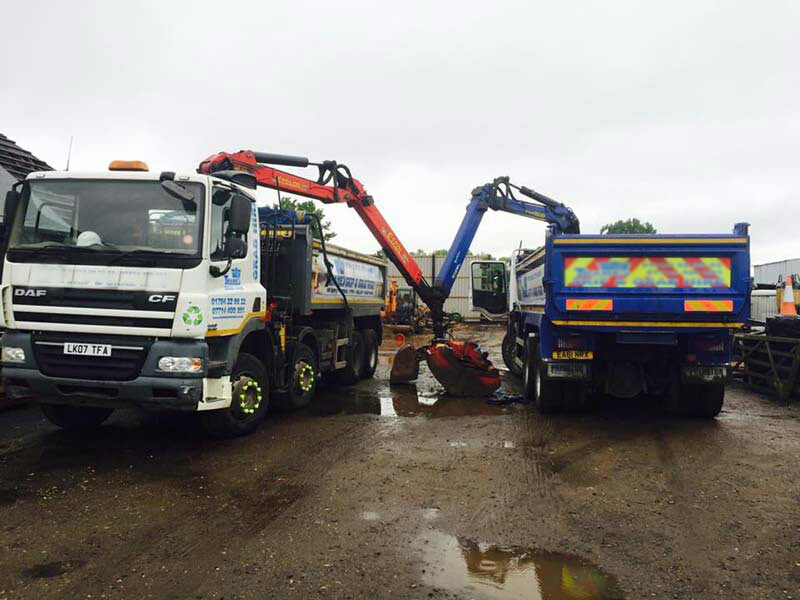 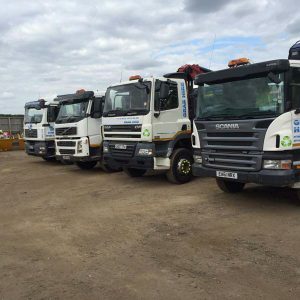 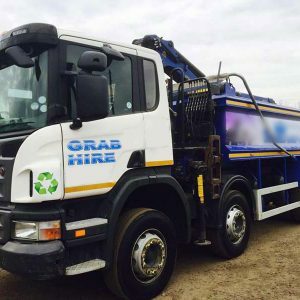 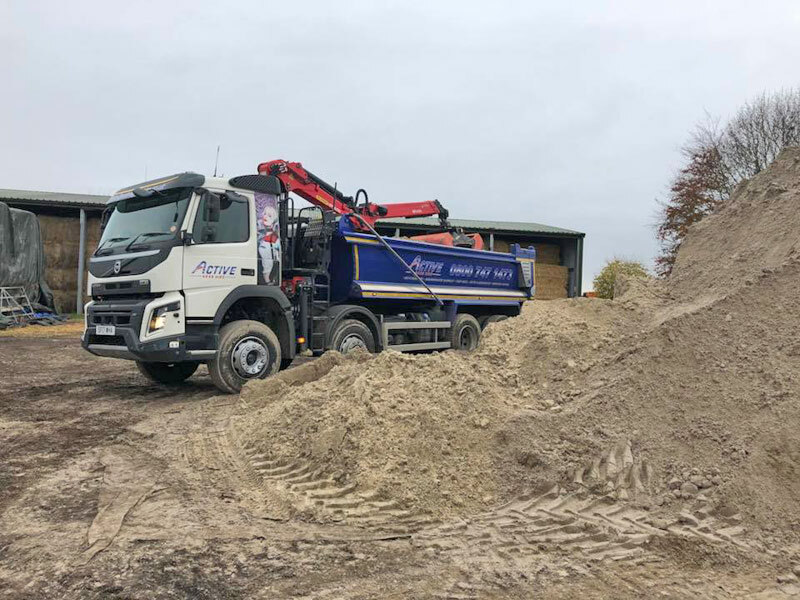 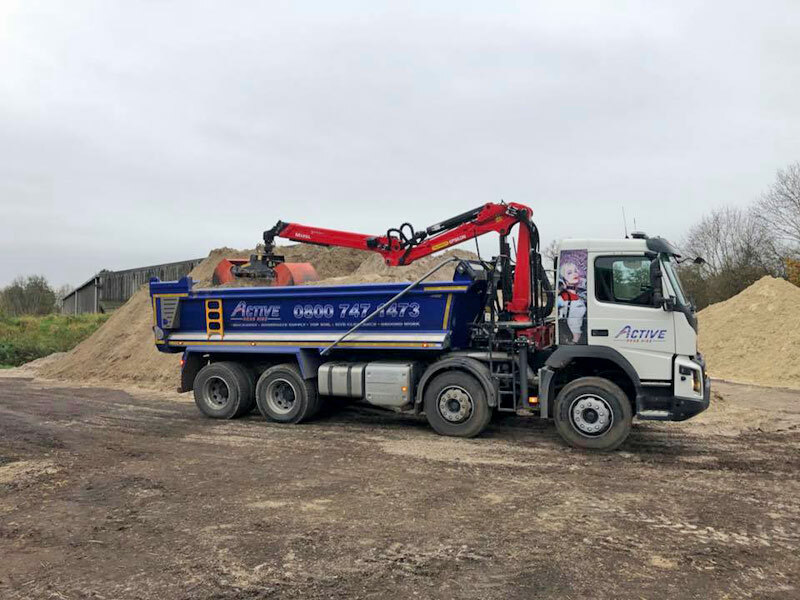 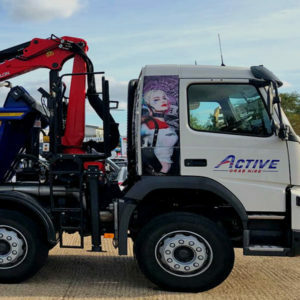 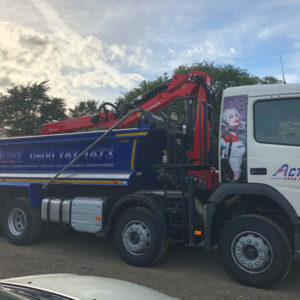 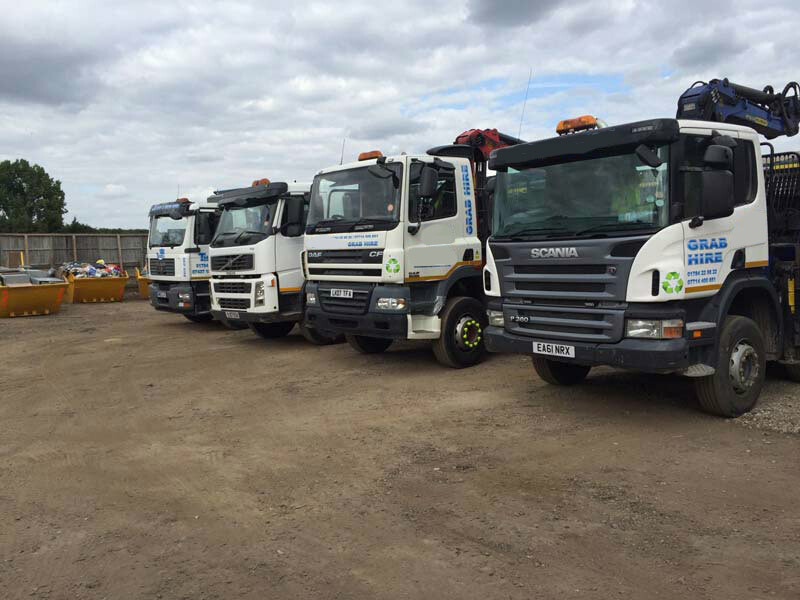 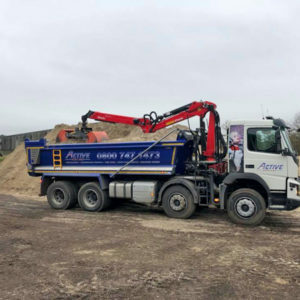 Grab lorry hire Middlesex is a quick and easy solution for all kinds of rubbish removal, muck away and waste management We boast many years experience in waste management, ground works, rubbish removal, aggregates and use of recycled materials. 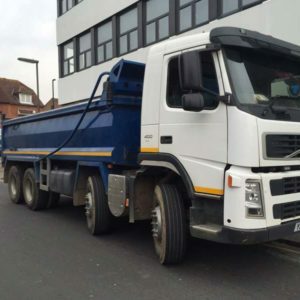 Middlesex is an ancient county within the wider built up area of London within the ceremonial area of Greater London. 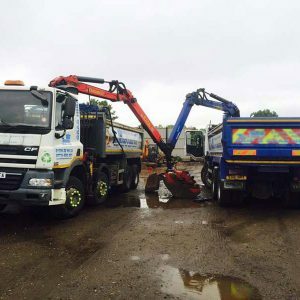 The county includes land stretching to the north of the River Thames. 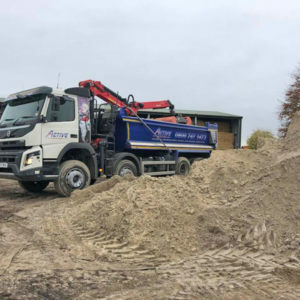 Middlesex became a county in it's own right back in the 12th century and has been become an important financial area of South East England. 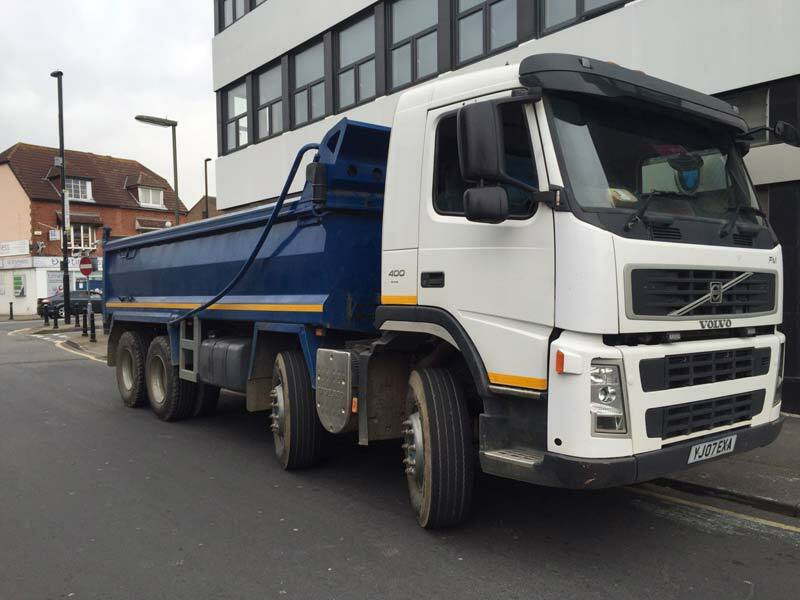 Middlesex is made of numerous towns and enjoys easy access to the upmarket district of west London. 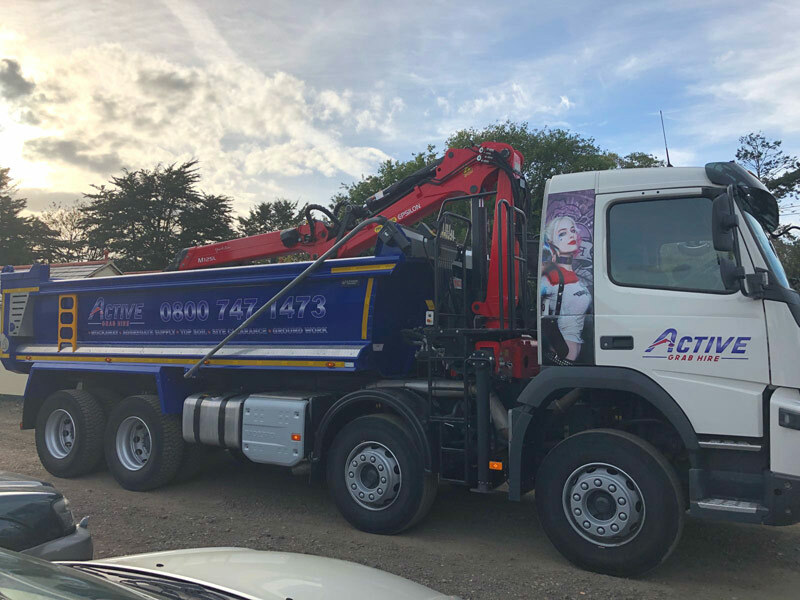 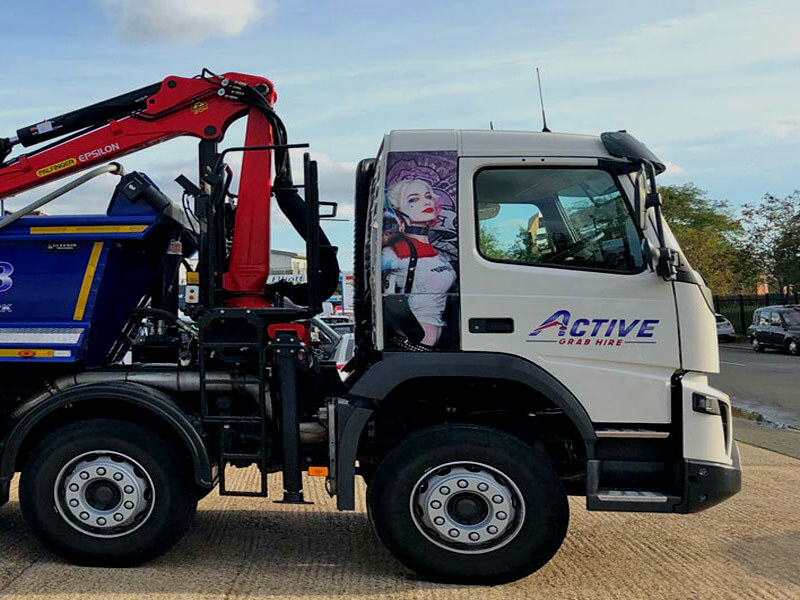 We are active right across Middlesex and are able to offer a high quality grab hire lorry service in all the following towns. 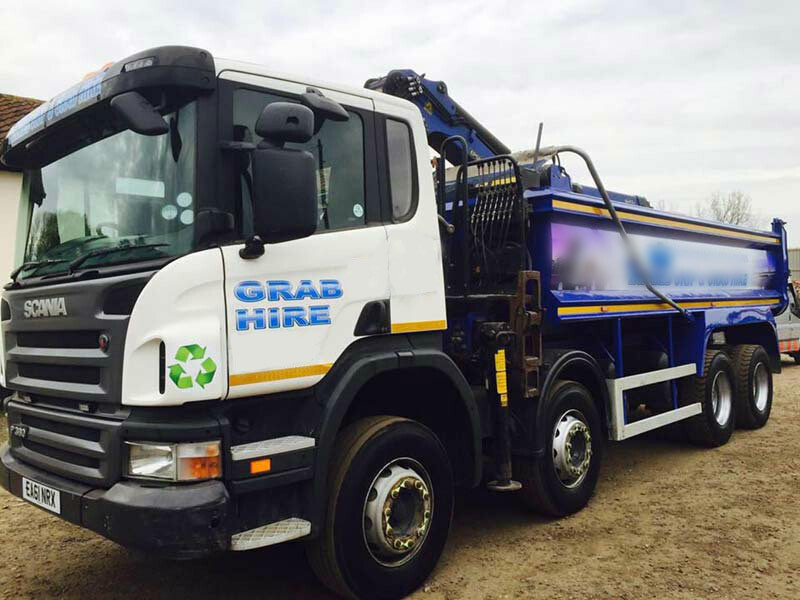 For grab hire services throughout Middlesex and surrounding areas call the grab hire and groundwork specialists today on 01784 819193 or request a free quotation for a fast response to your grab hire enquiry.